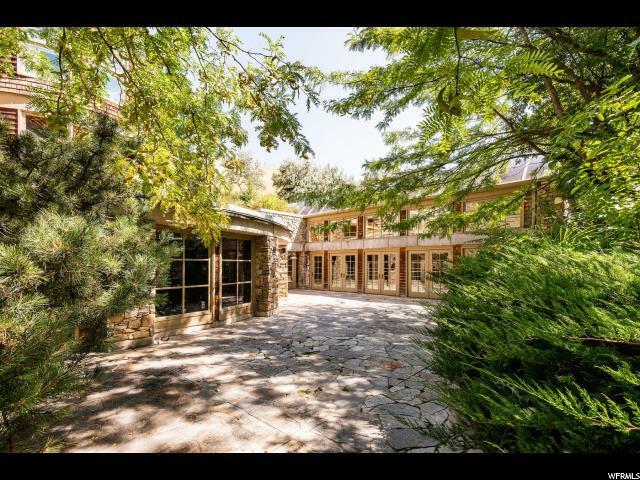 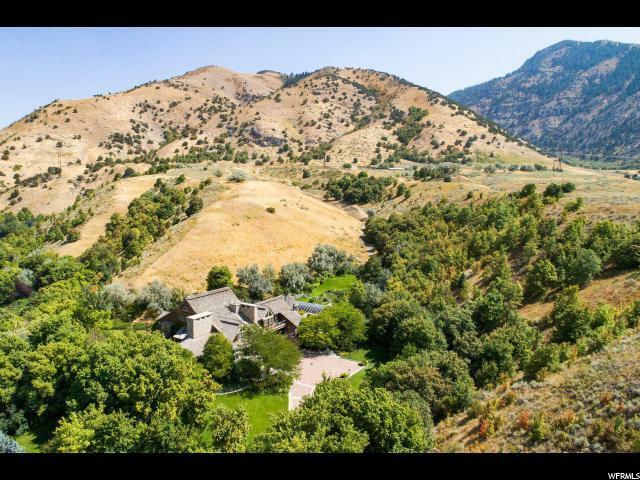 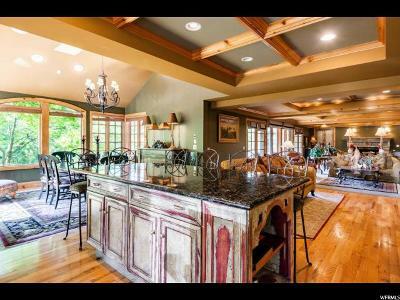 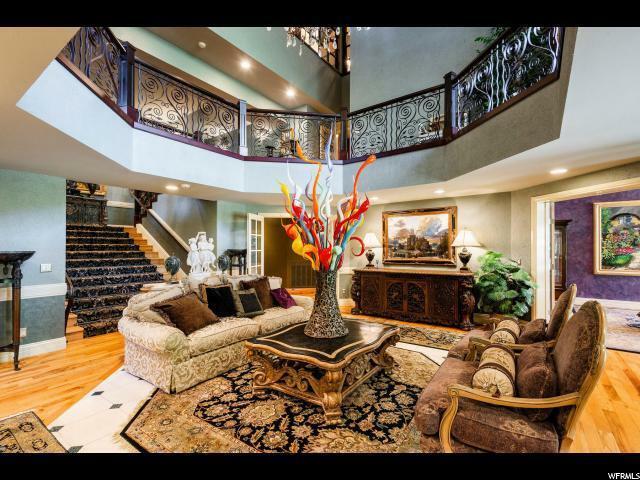 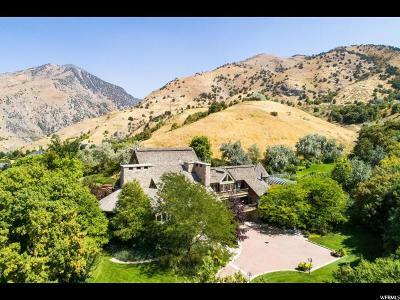 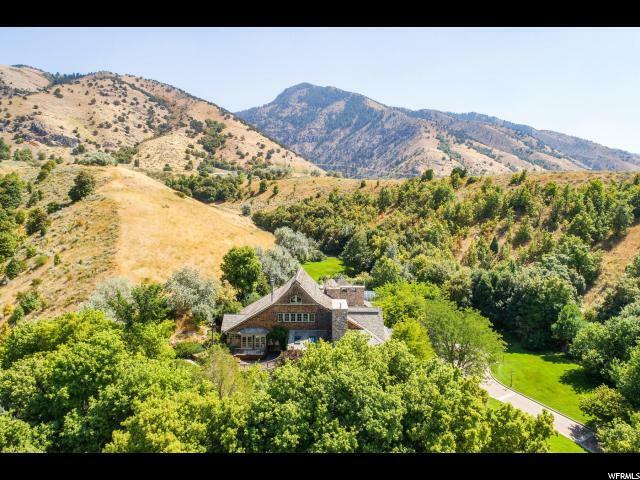 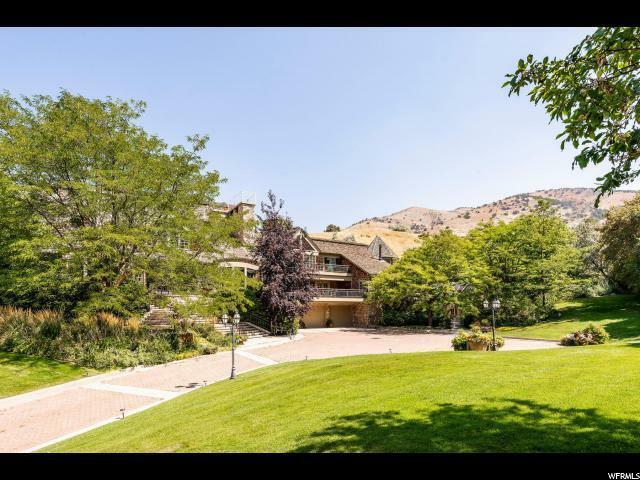 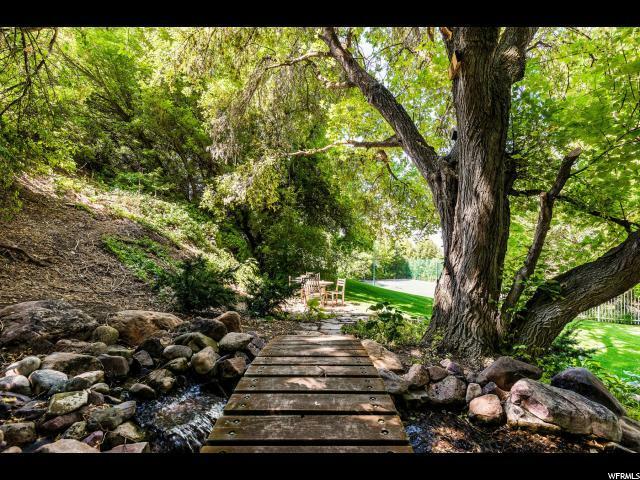 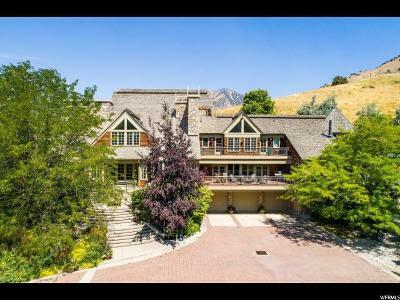 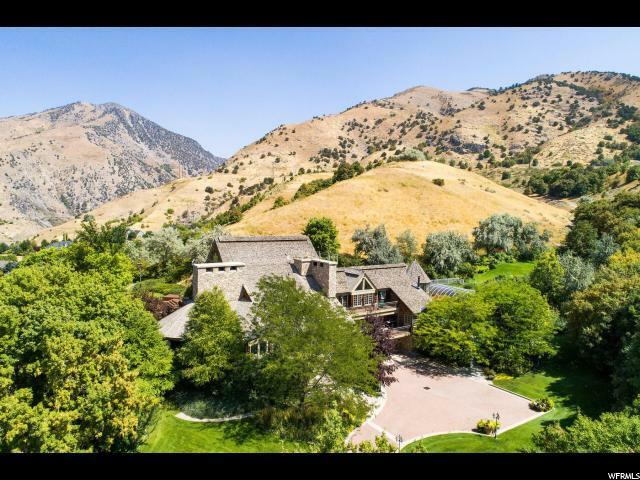 This Private Custom Estate sits on over 9 acres of pristine land along the foothills of Logan, Utah. 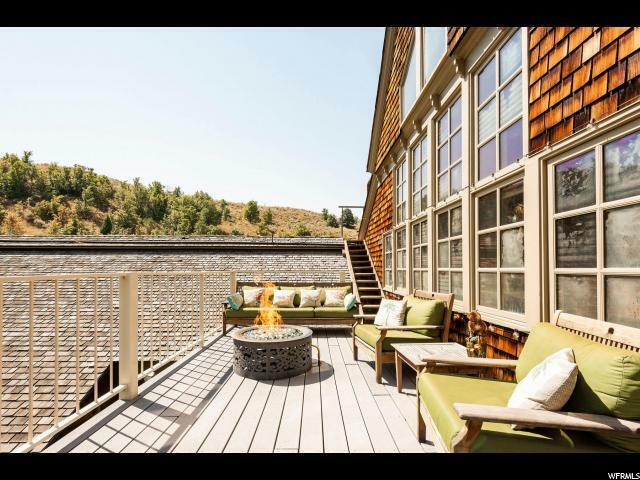 Every detail and amenity has been thought of in this custom home including three beautiful decks each with its own gas fireplace, a gourmet kitchen, library, his and her master suites, private balconies, a safe room, theatre room, professional style gym and 12 person steam room. 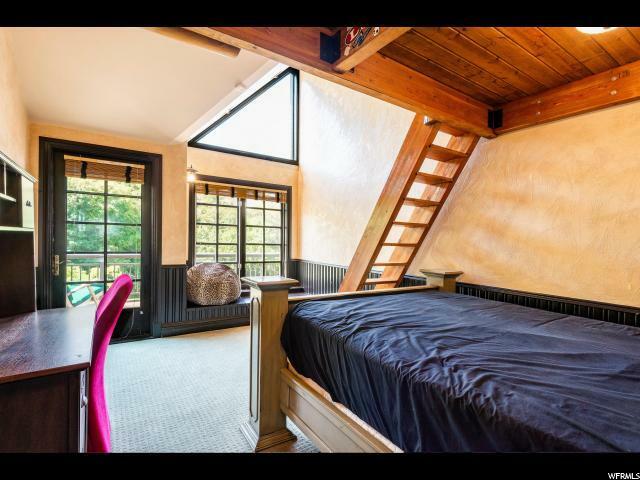 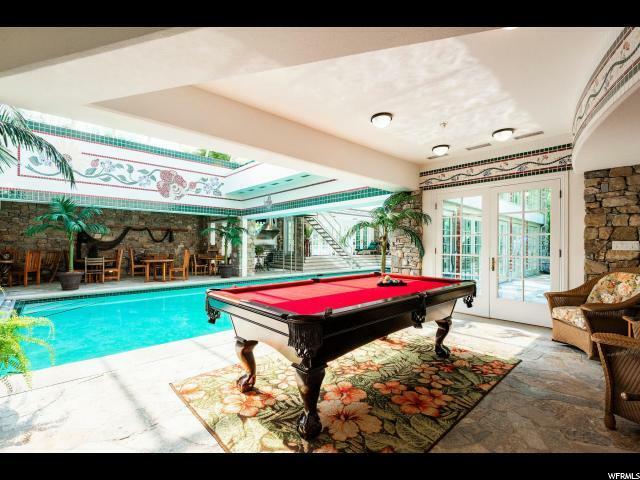 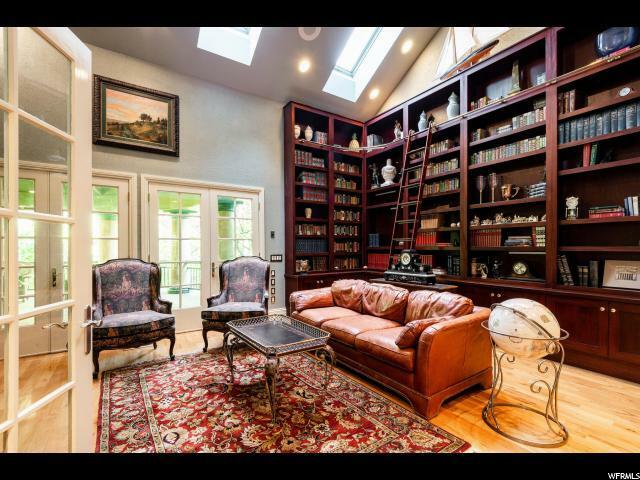 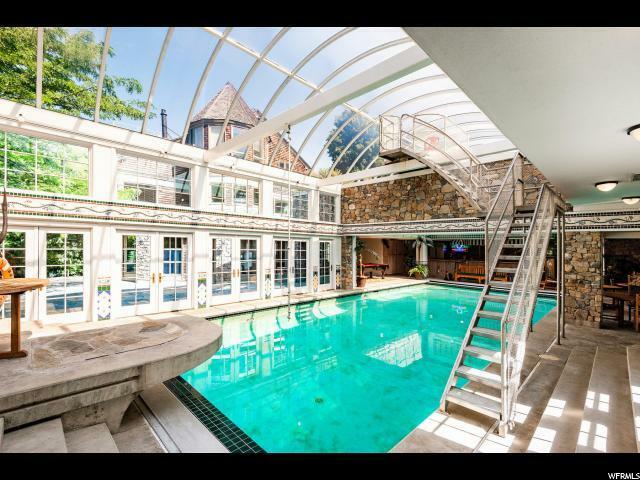 The home features a very spacious indoor pool annex including a full kitchen, bbq, wet bar, and french doors leading to an exterior courtyard. 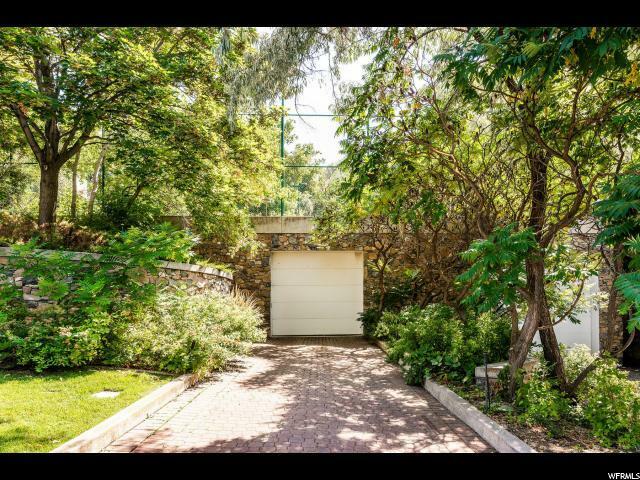 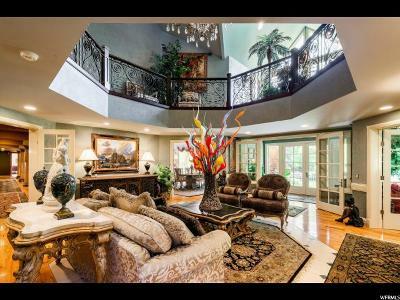 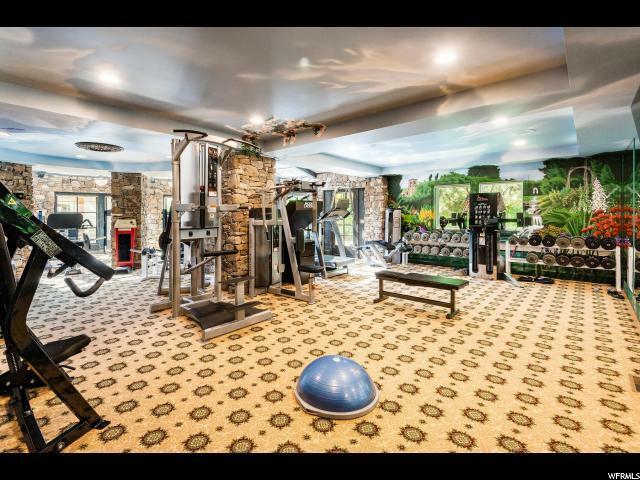 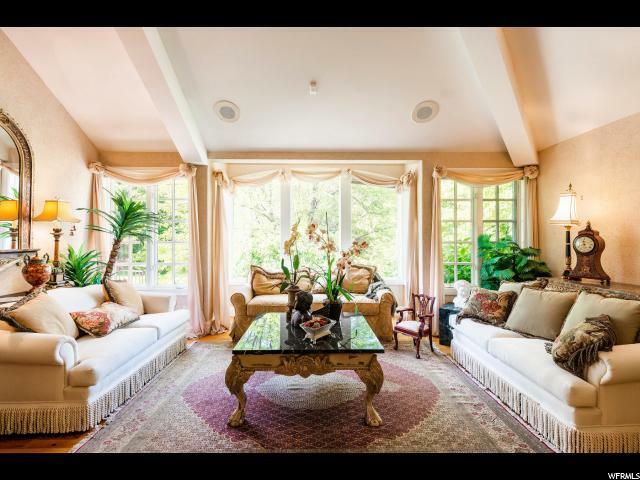 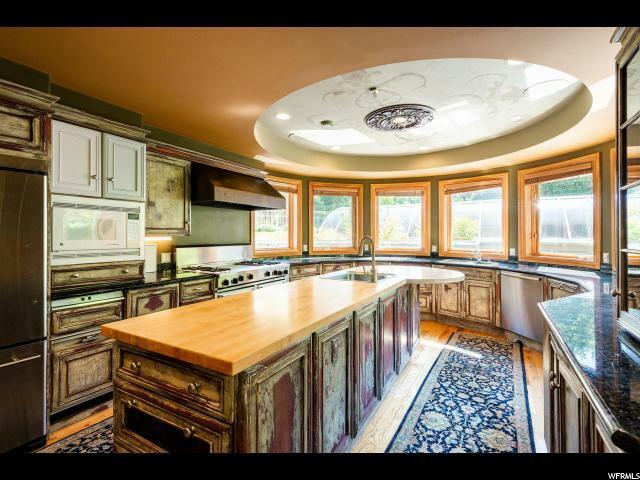 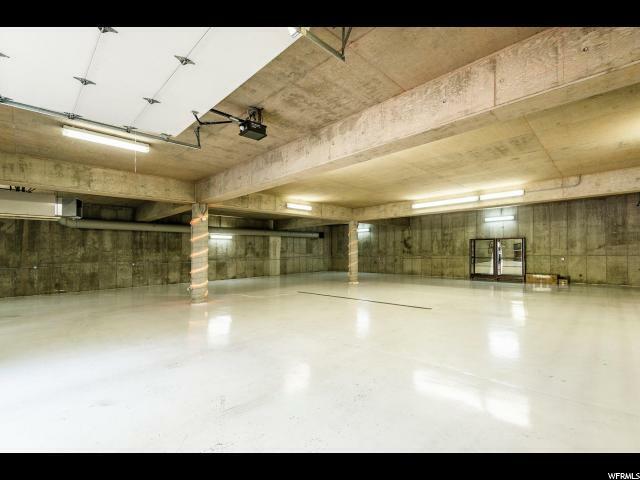 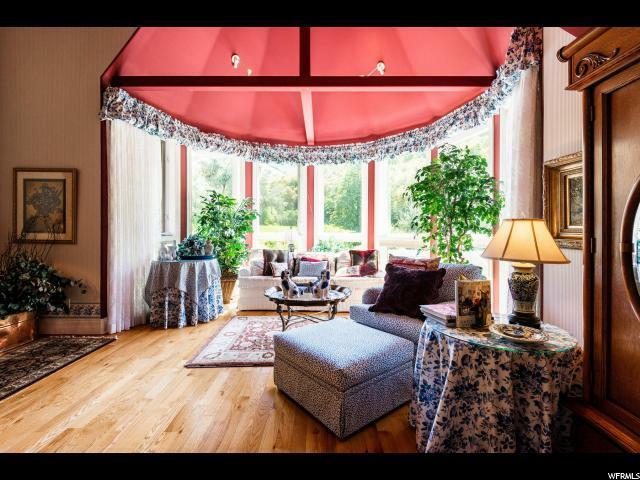 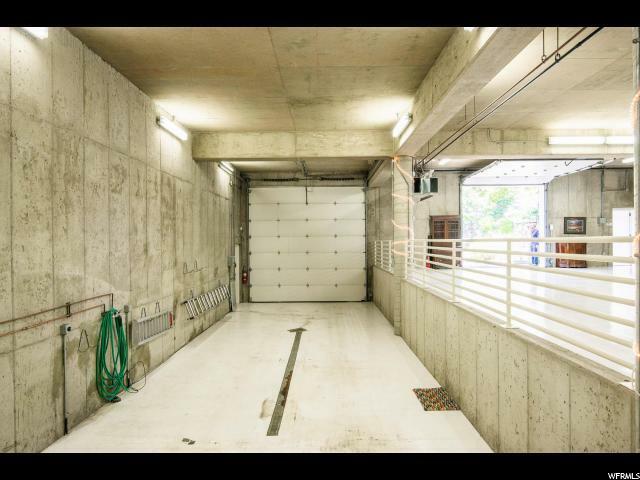 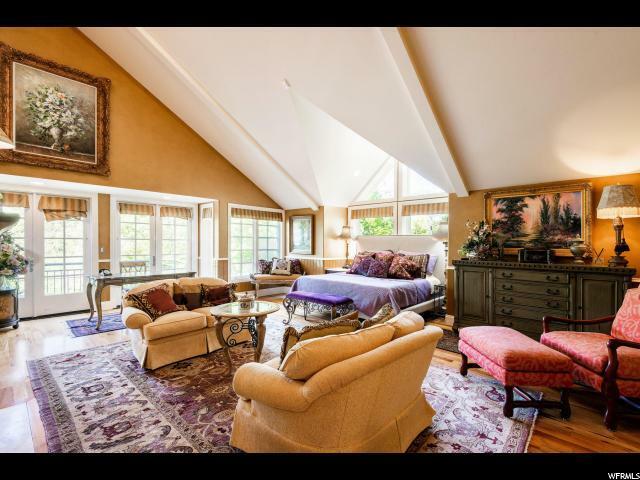 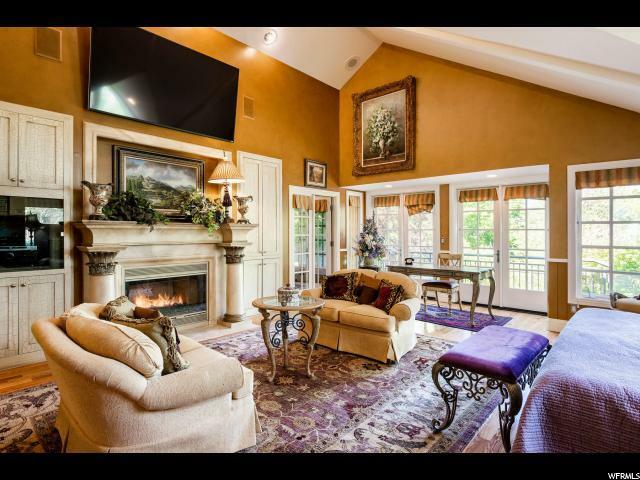 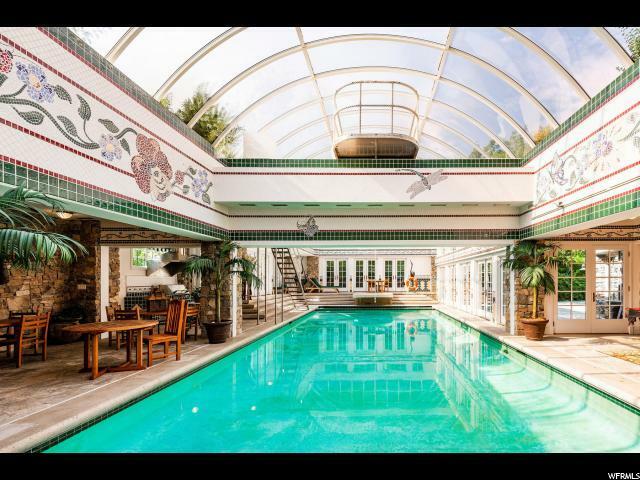 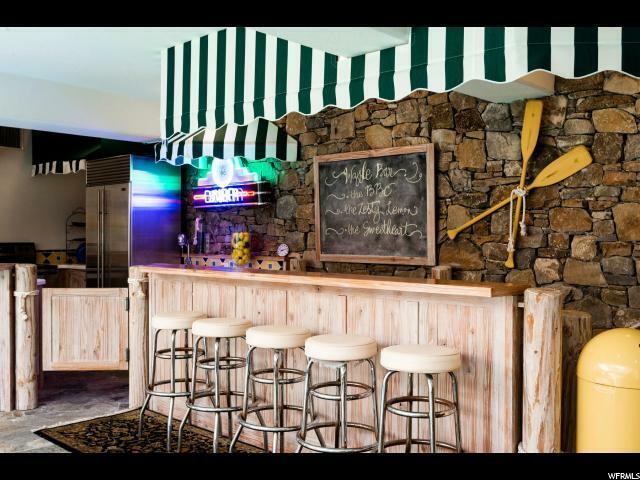 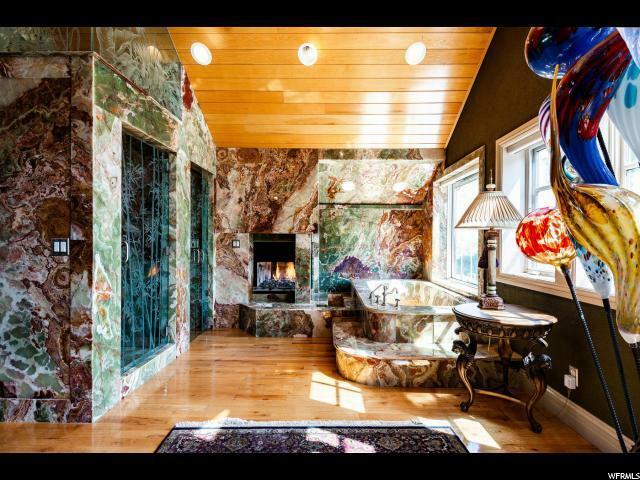 The estate features an underground garage that can house 14 cars and a full size RV. 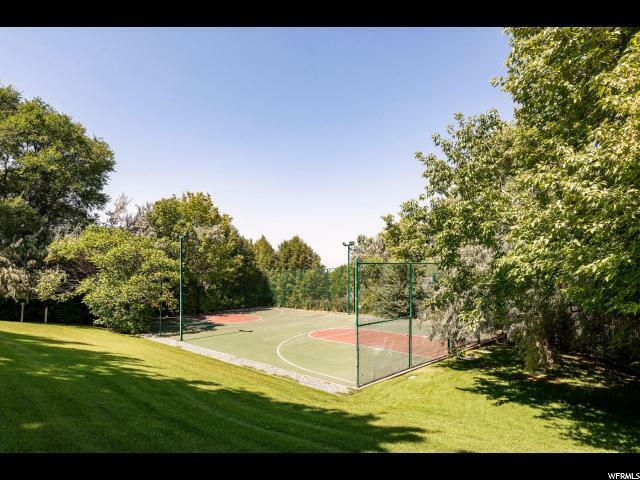 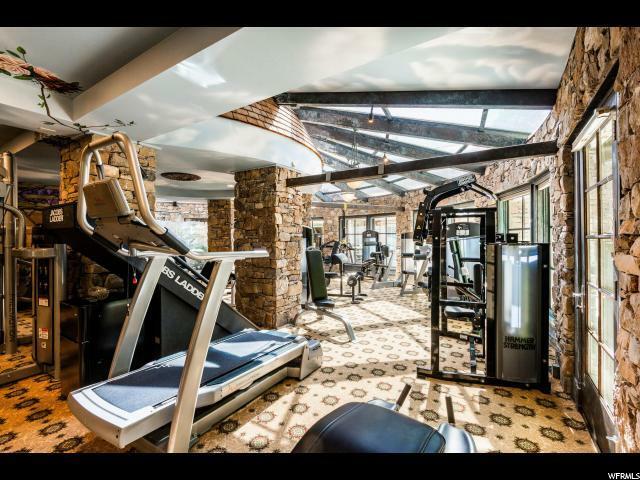 The grounds will amaze you and includes trails, water features, tennis court and many other opportunities to unwind. 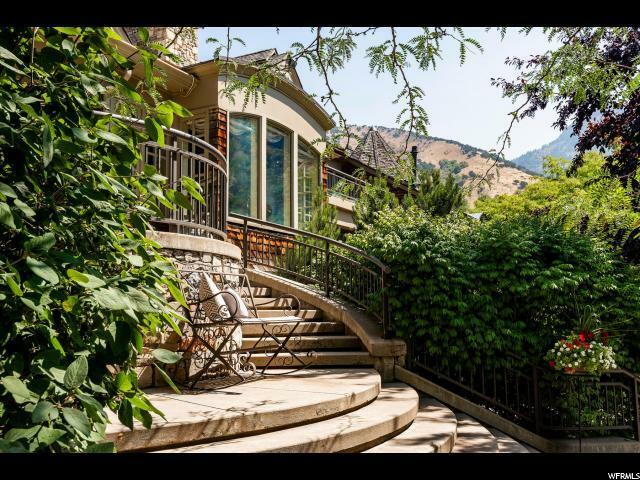 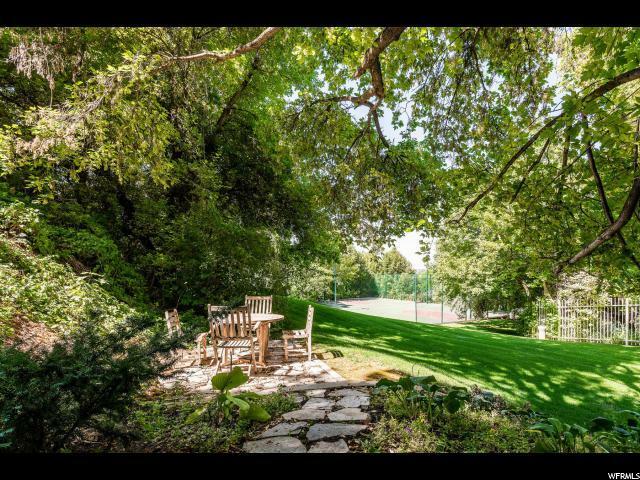 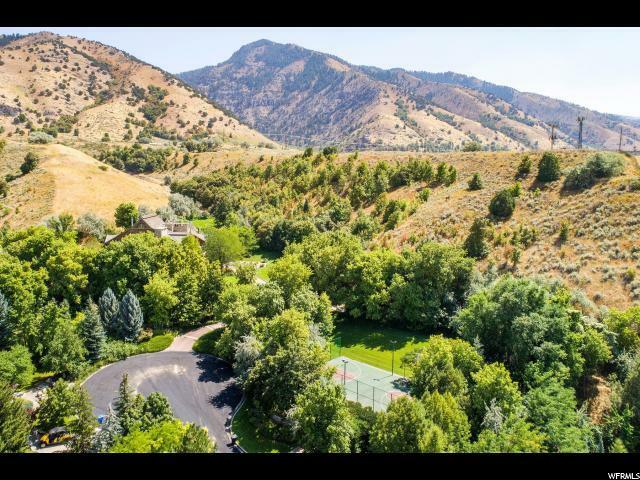 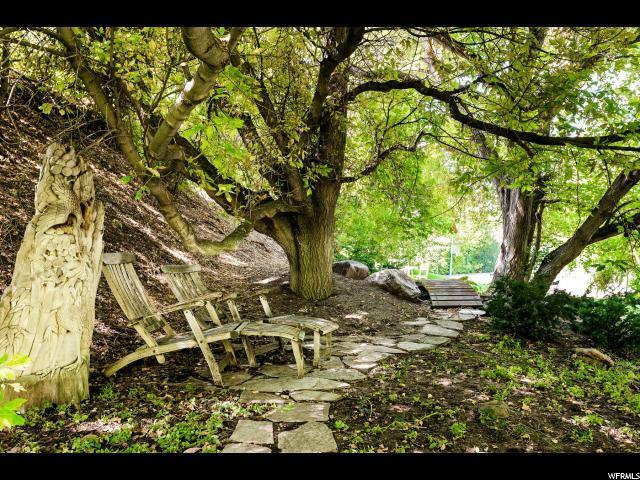 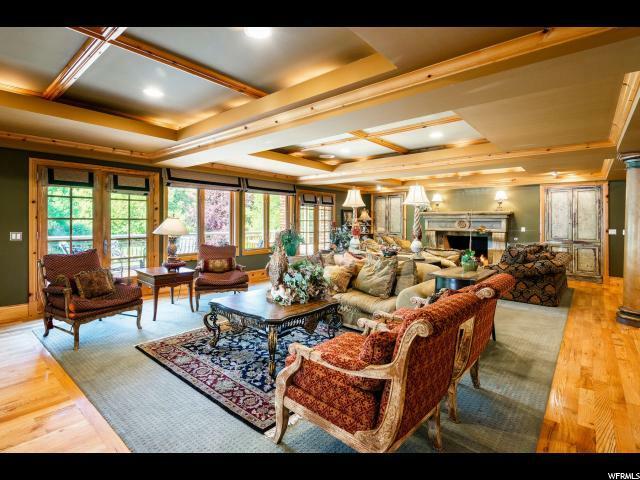 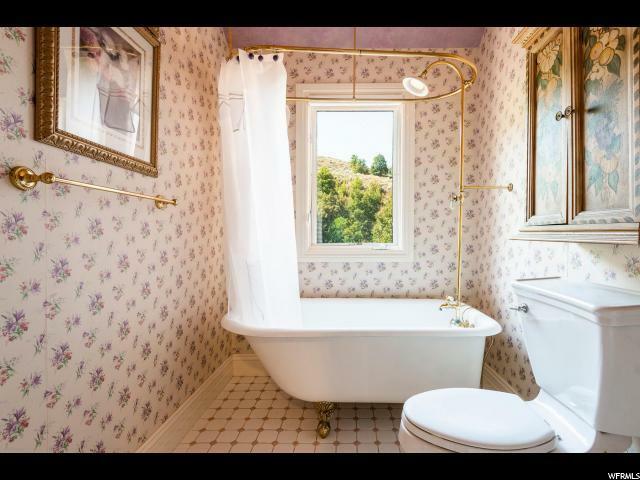 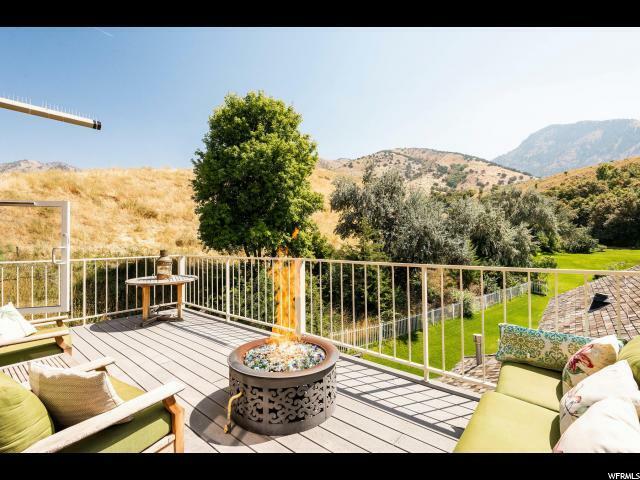 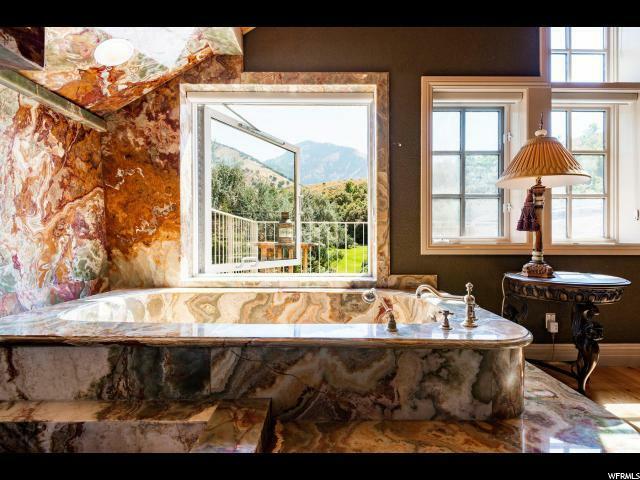 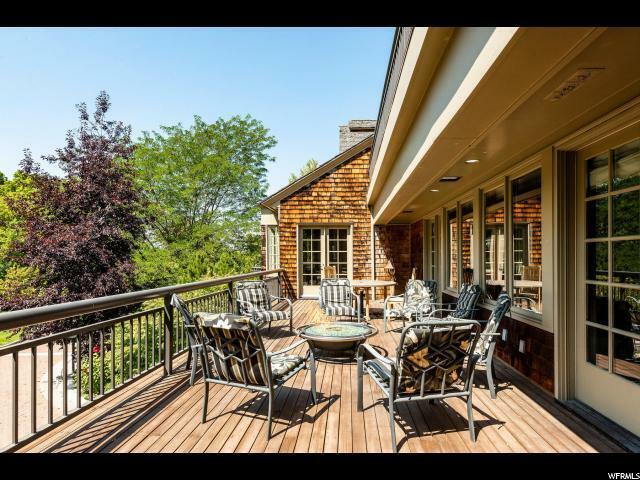 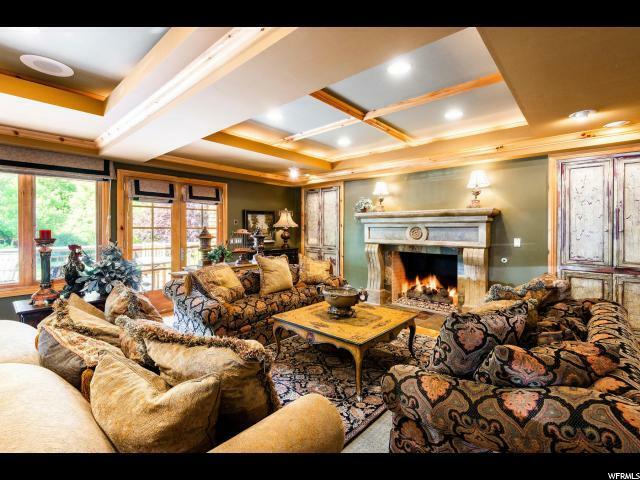 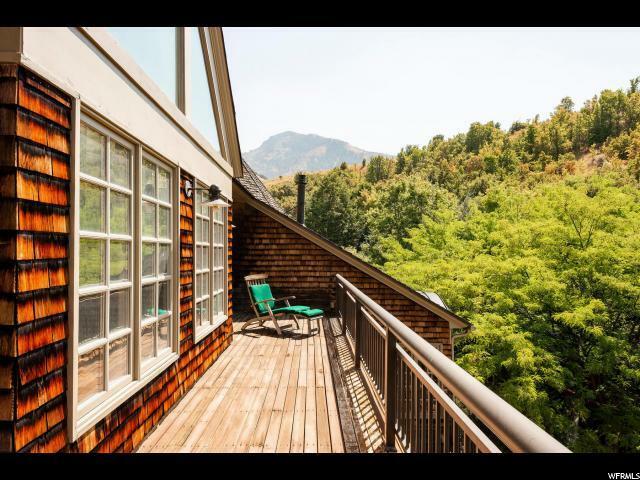 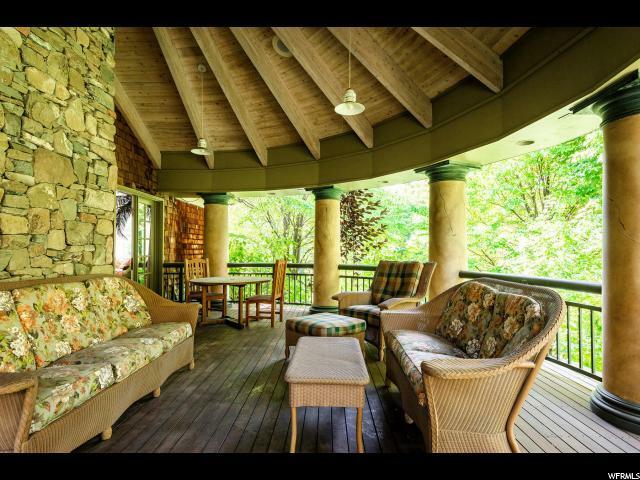 Enjoy the solitude of your own private canyon to the east and sweeping views of Cache Valley to the west. 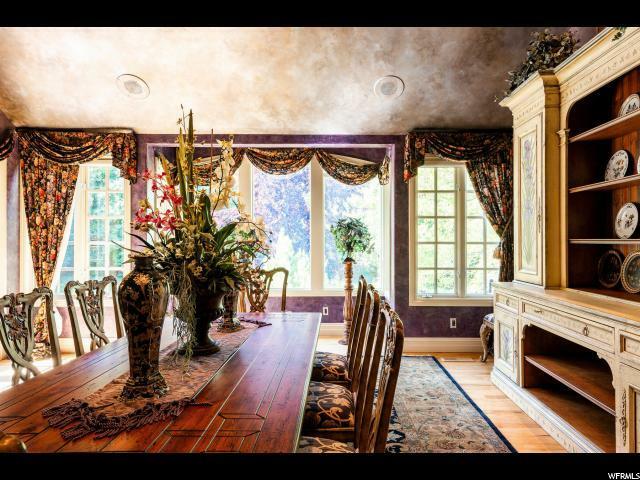 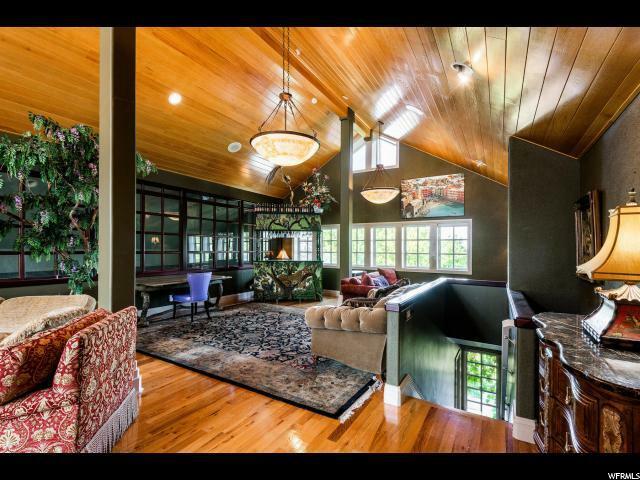 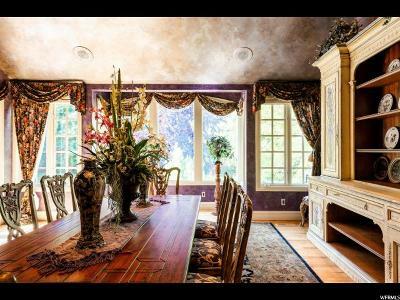 Call today to schedule your personal showing of this extraordinary estate.